Nigeria is to connect its seaports and the hinterland with a rail network by the end of 2021, President Muhammadu Buhari has directed. 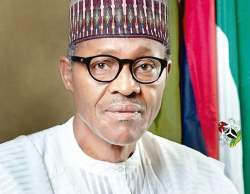 Speaking on Monday President Buhari said he has directed that the country’s major seaports will have the full complement of rail infrastructure with rail connections between the major ports and to destinations inland which must be achieved in a little over three years. The country’s North will be connected to the South with a new standard gauge railway, he said. Nigeria’s existing rail network is built to Cape gauge (1067mm). 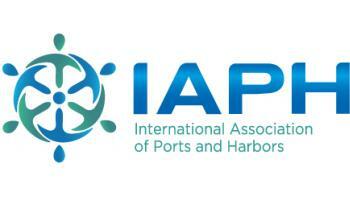 Buhari was speaking at the IAPH (International Association of Ports & Harbours) conference being held this week in Abuja. “We understand that this inter-connectivity will improve the country’s economic competitiveness as targeted under the Economic Recovery and Growth plan. So for starters, I have directed that every port must have the complement of rail infrastructure and our projection is that by the end of 2021, we will have standard gauge railway across the main North-South trading route,” he said. The president said the same attention was being given to improving the country’s road infrastructure, with 25 major highway and 44 roads currently under construction. The president said that activities on and the use of the country’s waterways would be stimulated with major river channels dredged and provided with adequate navigational markings to ease traffic through the East and Northern parts of the country. 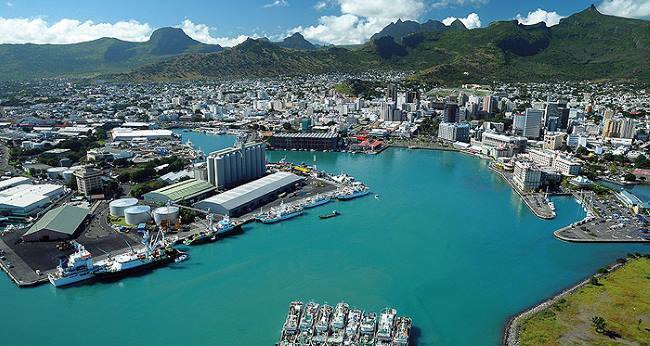 “That is the only way to go if we plan to remain competitive in the maritime industry,” he said. Looking further afield, President Buhari said that nations across Africa were connected by the same developmental challenges while having large human capital and natural resources. Buhari pointed out that 39 of the continent’s 54 countries were either littoral or island states and this made the formulation of policies to better utilise these waters a matter of expediency for the growth of the continent’s economies. He pointed out however that one important factor in deciding the competitiveness of Africa’s ports was that of efficiency in handling cargo at the ports. “This, without doubt is an area in which port operations in Africa needs a lot of intervention,” he said. Transnet National Ports Authority (TNPA) has appointed Linda Seroka as TNPA’s Business Development Officer, with effect yesterday (18 September 2018). 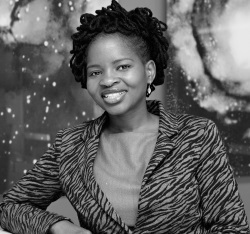 Ms Seroka’s role will be to explore and unlock growth opportunities for TNPA and its clients in the fields of Commercial and Marketing, Strategy, Property and Facilities Management. She is an experienced professional with more than 17 years of practice in developing and executing strategies to grow businesses. 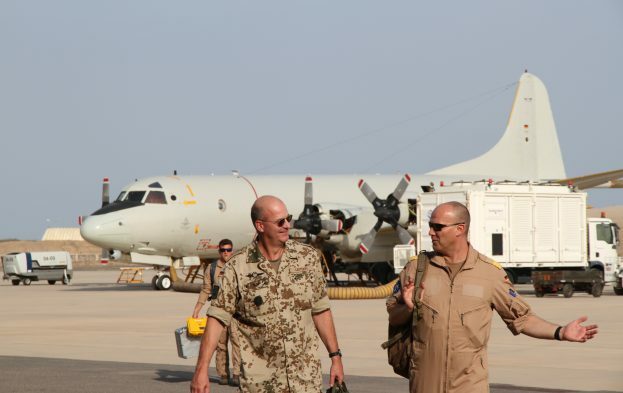 A German P-3C Orion Maritime Patrol and Reconnaissance Aircraft (MPRA) has returned to Djibouti to re-join the fight against piracy being conducted by EU NAVFOR on Operation Atalanta. Imperial Logistics International (ILI), an integrated outsourced logistics service provider with a presence across Africa and Europe has a new chief executive officer. 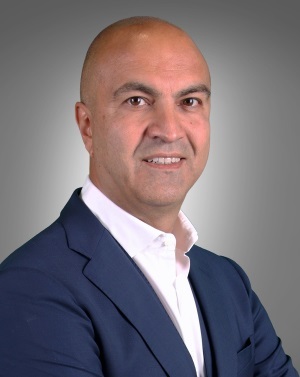 He is Hakan Bicil, who joins ILI from CEVA Logistics, where he was Chief Commercial Officer responsible for global sales. Bicil was previously European MD for Toll Global Forwarding and, prior to that, held various board level posts at Kuehne & Nagel. He has taken up his new post as Chief Executive of Imperial Logistics International, the international division of Johannesburg-based Imperial Logistics. 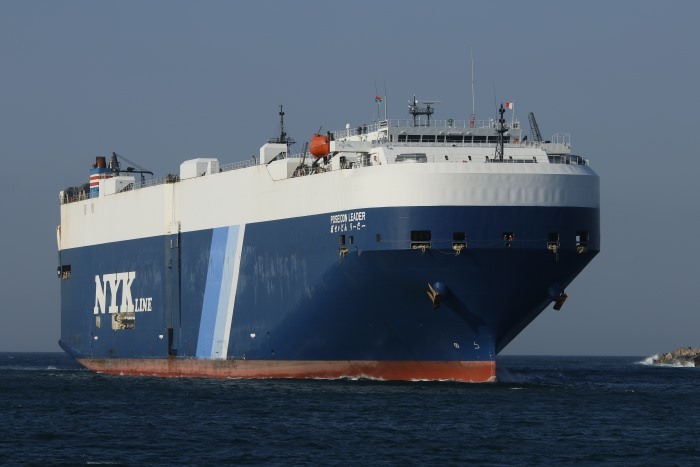 Hakan Bicil reports to Imperial Logistics Group Chief Executive Marius Swanepoel and is charged with accelerating the development of the Group’s international business – which currently accounts for some 40% of Imperial Logistics’ total revenue, with a turnover of €1.6 billion. He said he was excited to be taking over the reins at Imperial Logistics International at the most exciting time in its young history. “We have a diversified portfolio of businesses with impressive collective capabilities, a blue-chip customer list, and a team of highly-experienced experts. These are excellent building blocks on which to base our ‘One Imperial Logistics’ concept, which will see the creation of a single company and a single global brand. Imperial Holdings, the owner of Imperial Logistics, was founded 1948 as a single car dealership, and now generates annual revenues in excess of R119 billion. It is listed on the Johannesburg Stock Exchange and employs over 48,000 people in 33 mainly African and Eurozone countries. It operates exclusively in the logistics and vehicle sectors. Imperial Holdings has announced its plan to unbundle its automotive business, Motus, which will be separately floated. 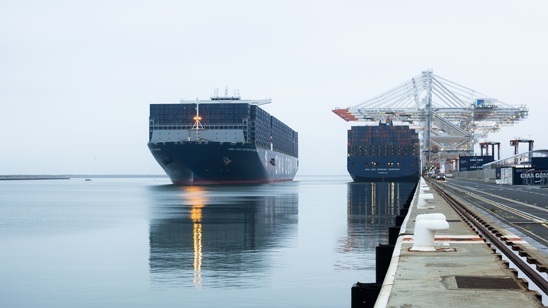 Once this is completed, Imperial’s entire activity will be logistics-based. Imperial Logistics has three divisions, of which Imperial Logistics International is one. The others are the South Africa and African Regions. Imperial Logistics employs over 30,000 staff at 340 locations in 38 countries and provides customised value-add logistics, supply chain management and route-to-market solutions to multinational clients in selected geographic markets and industries. The company is a specialist in logistics for agriculture, automotive, chemicals, energy, consumer packaged goods, industrial, mining, and healthcare. 2018 revenue amounted to R51.4 billion with an operating profit of R2.8 billion. Imperial Logistics International (ILI) is headquartered in Duisburg, Germany and is responsible for all group logistics activity outside Africa. Operations span forwarding, shipping (60 million tonnes p.a. ), liquid/general road freight (600 trucks), barge operations (600 owned, rented and chartered motorised and non-motorised units), express freight (Western Europe’s largest network for palletised express freight, 10 million pallets p.a. ), and 3PL/4PL services. ILI boasts unmatched capability in the European chemical industry, with more than 60 chemical tankers, 15 gas tankers and 23 specialised warehouses. 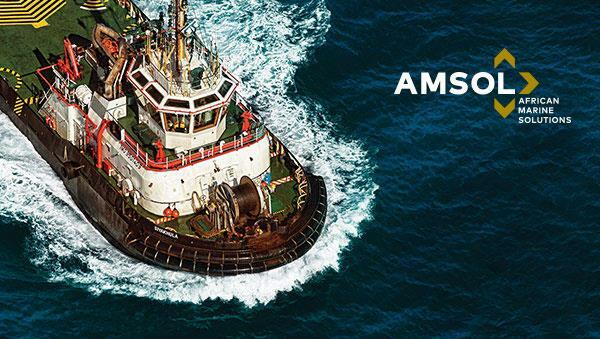 In South America, 84 barges and 7 push boats transport over 2.2 million tons per year. ILI has over 9,000 employees at 170 locations in 20 countries. ILI has 2.2 million sq m of covered storage space and specialises in automotive, industrial, retail and consumer, steel, and chemicals. LI had a 2017 turnover of €1.6 billion. 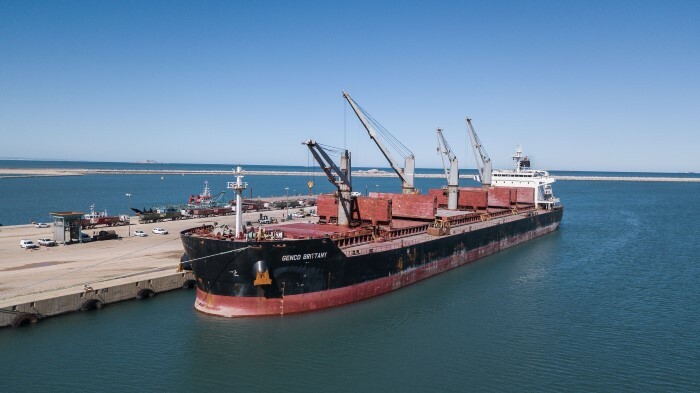 The young developing Port of Ngqura handled a milestone in its growth with the arrival of the first vessel discharging cargo for Osho Cement, a new cement manufacturer currently under construction in the Coega Special Economic Zone (SEZ). An oil and chemical products tanker at anchor in position 09:20.8N – 013:43.3W in the Conakry (Guinea) anchorage was boarded by four armed robbers on Monday (17 September). 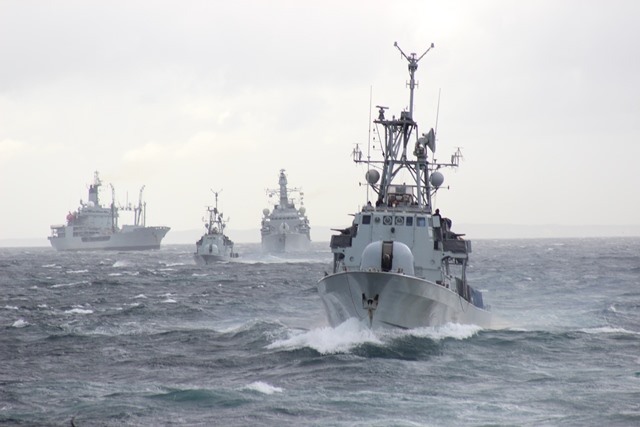 The robbers were noticed coming aboard the unidentified tanker at 03h00 UTC whereupon the Master raised the alarm, locked the accommodation section and all crew mustered in the citadel. 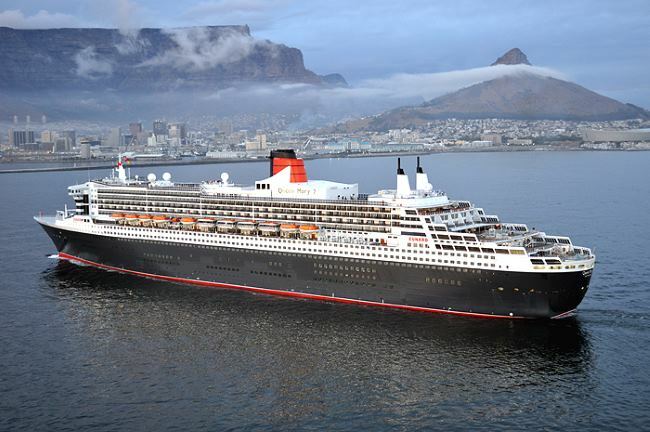 Nor-Shipping and Viking are promising visitors to Oslo a night to remember on 6 June 2019, with a spectacular naming ceremony party for VIKING JUPITER. 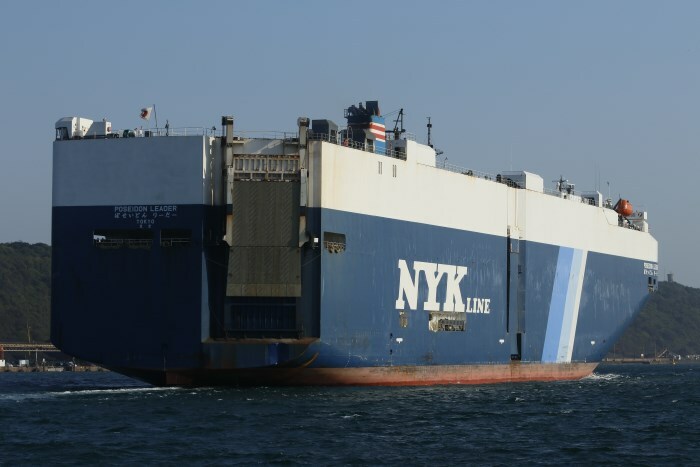 Viking Jupiter was floated out in May in Ancona, Italy. 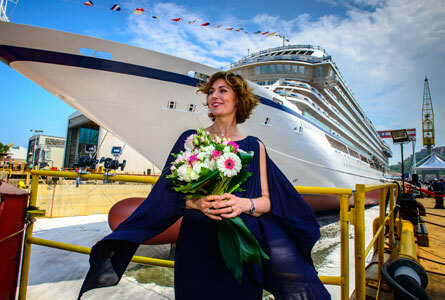 Norwegian soprano Sissel Kyrkjebø helped celebrate that event as well. 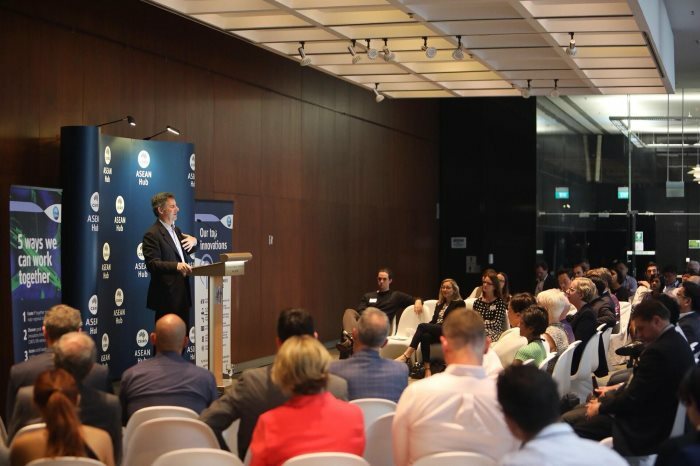 Australian science and technology will be front and centre in the ASEAN (Association of Southeast Asian Nations) region as Australia’s national science agency, CSIRO*, formally launched its presence in Singapore on 18 September. The announcement coincided with Singapore-headquartered investment company, Temasek, becoming the third largest investor in the A$232 million CSIRO Innovation Fund, managed by Main Sequence Ventures. 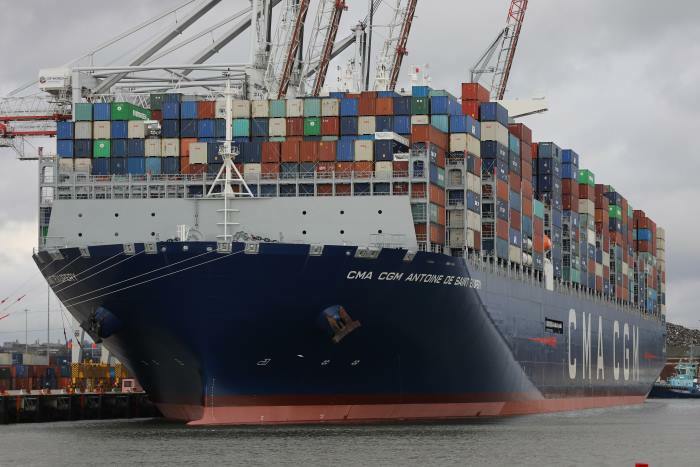 BIO-UV Group has successfully installed and commissioned its BIO-SEA ballast water treatment system to CMA CGM’s new flagship, the 400m long, 20,600-TEU CMA CGM ANTOINE DE SAINT EXUPÉRY. 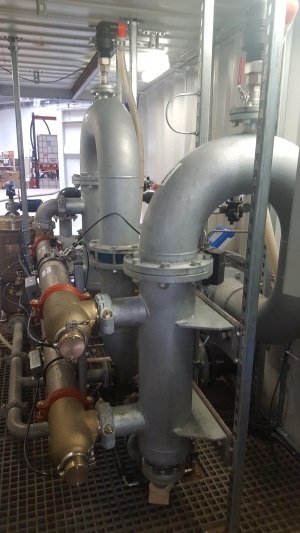 For almost 20 years, BIO-UV Group has been designing, manufacturing and marketing ultraviolet light (UV-C) water treatment technologies for a multitude of industrial applications. 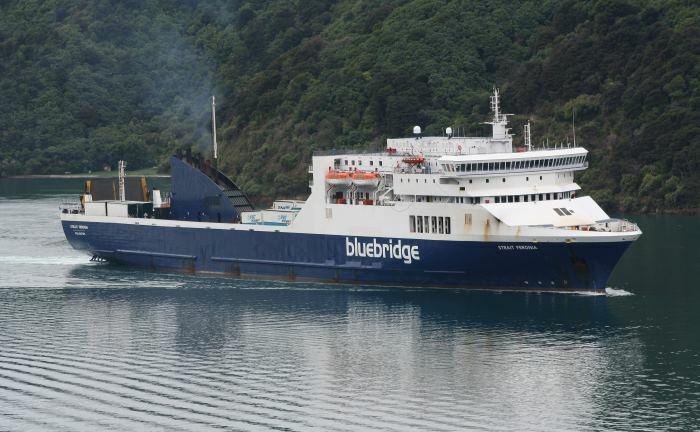 In 2011, it added the treatment of ship ballast water to its range. The company’s product range is designed and produce at its own purpose-built facility in Lunel, France, allowing the company to quickly respond to its customers specific requirements. The public-listed company, since June 2017, has a consolidated turnover of €10.2 million and a workforce of 61 employees. More than 50% of the group’s sales are made in export markets.